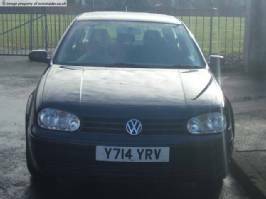 Golf 1.8 GTI Turbo 2001 black 3 door. 64k. Full gti spec. 5 months tax and mot remaining.